Congratulations on your engagement and upcoming wedding; we simply cannot wait to learn about your big day! 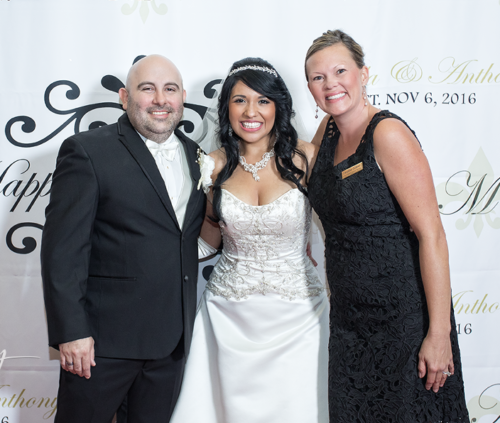 My passion for the wedding industry began over 20 years ago when I worked in the bridal fashion market in New York. During that time, I also found myself emerged in the food, wine, and catering industry. 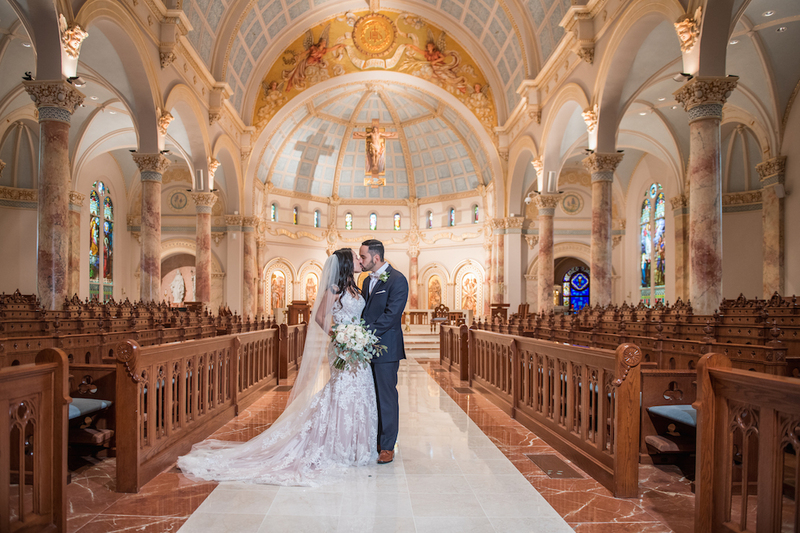 With our relentless educational pursuits, acute ability to listen and communicate effectively, technology integrated software, and nine years experience planning weddings and events, we have the capacity to execute beautiful, seamless events that will provide a lifetime of memories. 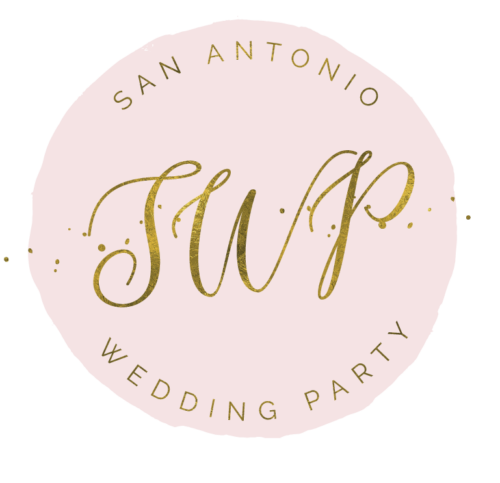 Visit San Antonio Wedding Party to Plan the Destination Wedding of Your Dreams in Our Great City!